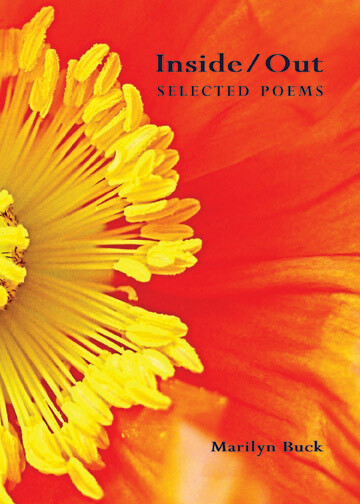 Join Us as we Celebrate the East Bay Book Launch of Marilyn Buck’s Inside/ Out: Selected Poems. Additional book launches will be held in NYC, Philadelphia, LA, Chicago, Austin, Albuquerque, Kentucky, as well as the Green Arcade on June 6th and at Modern Times on June 27th in San Francisco and. Details will be posted as we learn them.